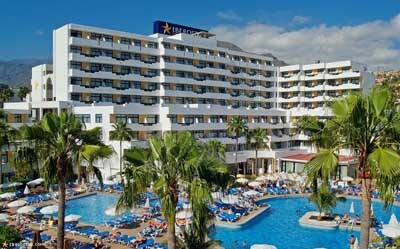 Have lots of fun at the aquatic park - Siam Park in Tenerife. 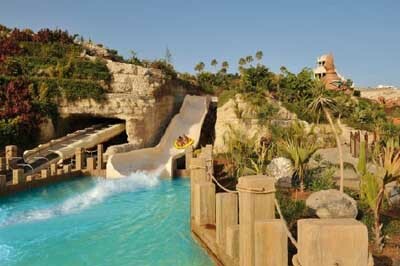 Siam Park is the biggest waterpark in Europe! 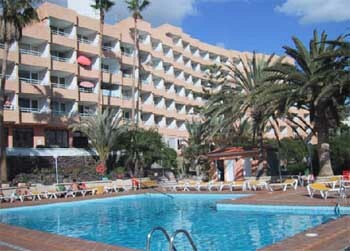 It’s located in the Costa Adeje municipality, one of the most touristic areas of Tenerife in the Canary Islands. Siam Park Tenerife is the biggest waterpark in Europe. It has more than 185.000 square meters and it offers you a numerous amount of attractions, some of them unique on the world, it has many different scenarios, precious natural gardens, and a very elegant design with an exquisite oriental decoration and a thai touch. In Siam Park you might take neverending tripos, perfect if you’re here looking for new and spectacular emotions. This park has a children’s villa, with an infinity of water games for the smallest, an enormous Waves Palace, in which surf professionals might practice this sport on waves that might reach 3 meters high and the amateurs might learn to move their boards, all in a precious space with a fine white sandy beach. There’s many last generation slides unknown in Europe, until now, and the widest slow river in the world, the perfect attraction to relax while enjoying the exotic environment offered by the old Siam Kingdom. This waterpark has many different restaurants and shops where you might buy some souvenirs from your trip. 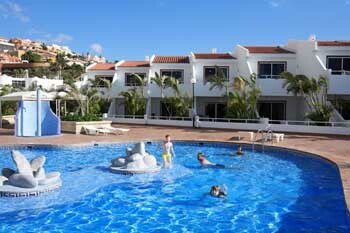 Siam Park de Tenerife will offer you and your family an exciting unforgettable day. Autopista TFE1 dirección Sur, Salida 2, 38660 Costa Adeje, Tenerife.